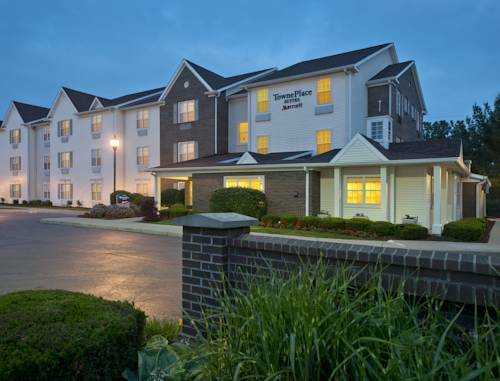 Hilton Garden Inn is a 2 star hotel. 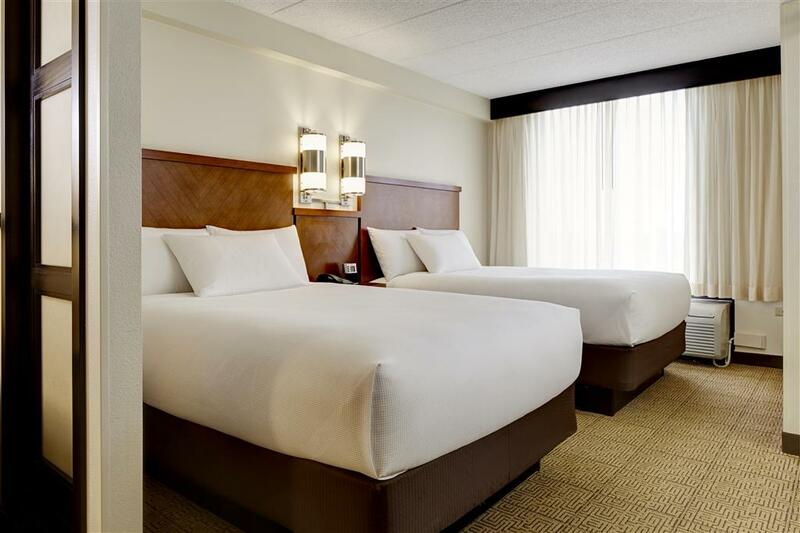 There are irons on hand to keep your pants smooth, and there's express checkout to make things go faster. 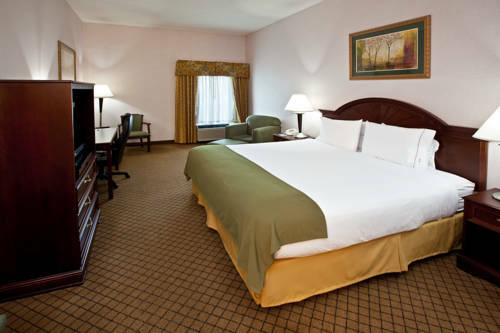 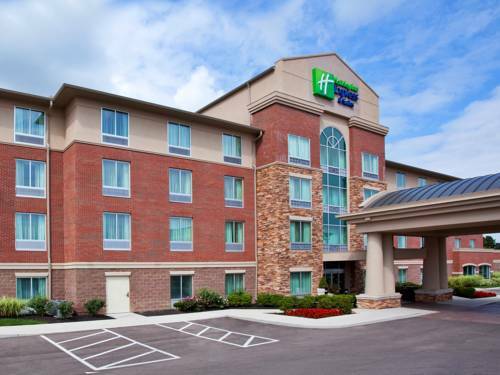 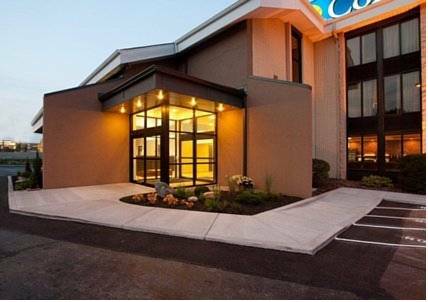 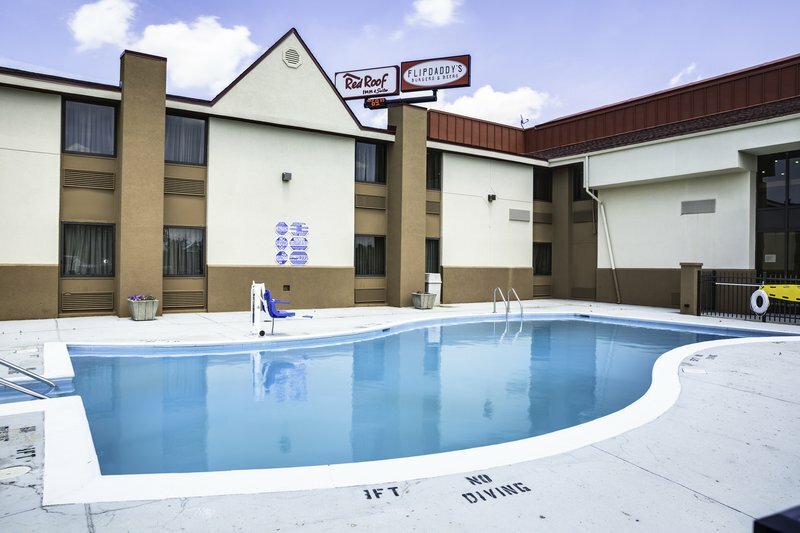 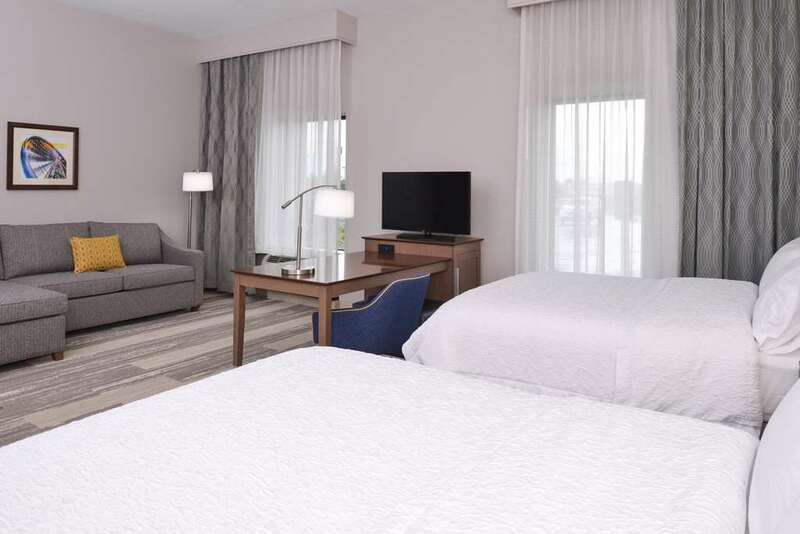 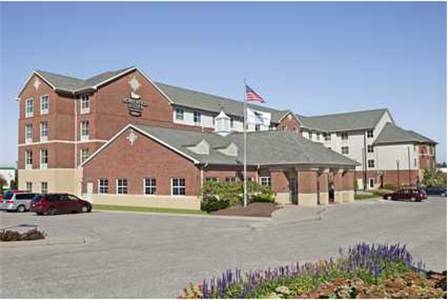 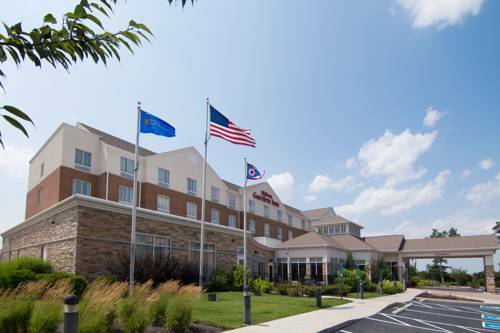 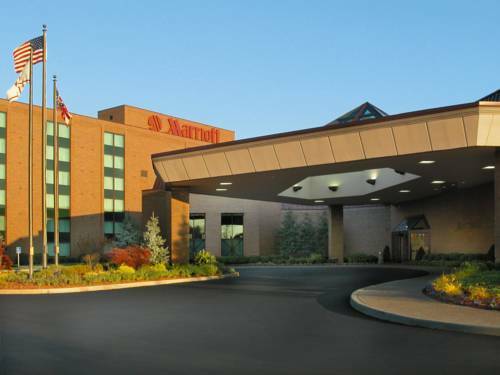 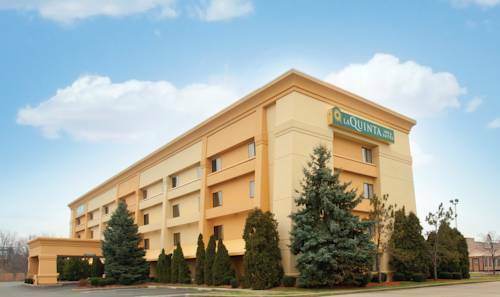 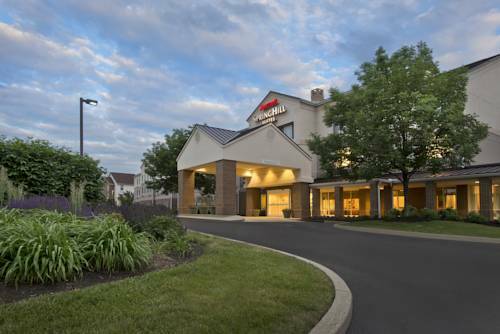 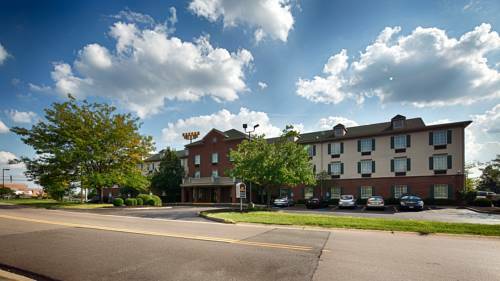 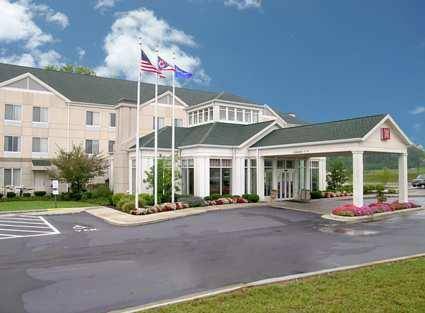 These are some other hotels near Hilton Garden Inn Cincinnati NE, Cincinnati.